• Rachael Leahcar heads your Saturday edition of The Purge; the third place-getter on the 2012 edition of ‘The Voice’, Rachael has parted company with former label Universal and has just released a new single entitled ‘Beware The Wolf’ as a fully independent artist. 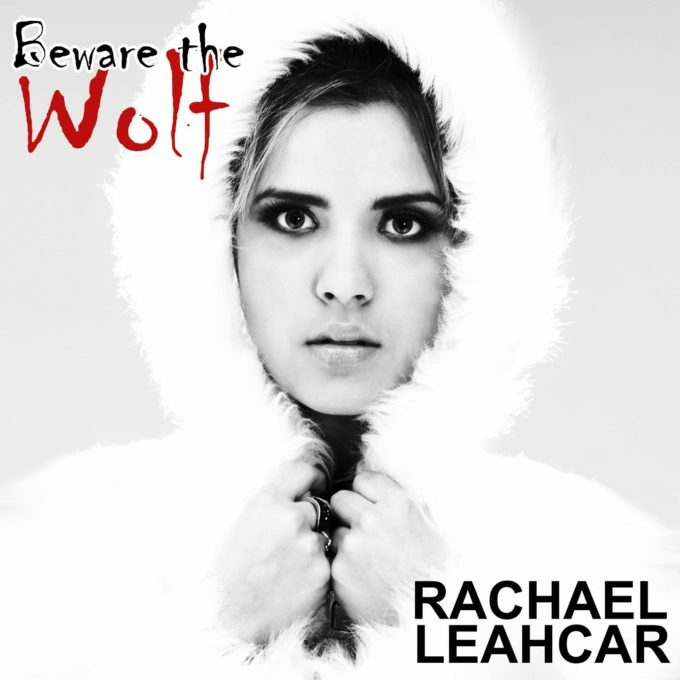 Co-penned alongside Eli Green, the new track gives us our first taste of Rachael’s edgier new material, also giving us a hint of what we might expect from her forthcoming album. • Alesso is also back with new music. ‘Falling’ is the Swedish producer’s first single for 2017 and the follow-up to ‘Take My Breath Away’, which dropped at the end of October. 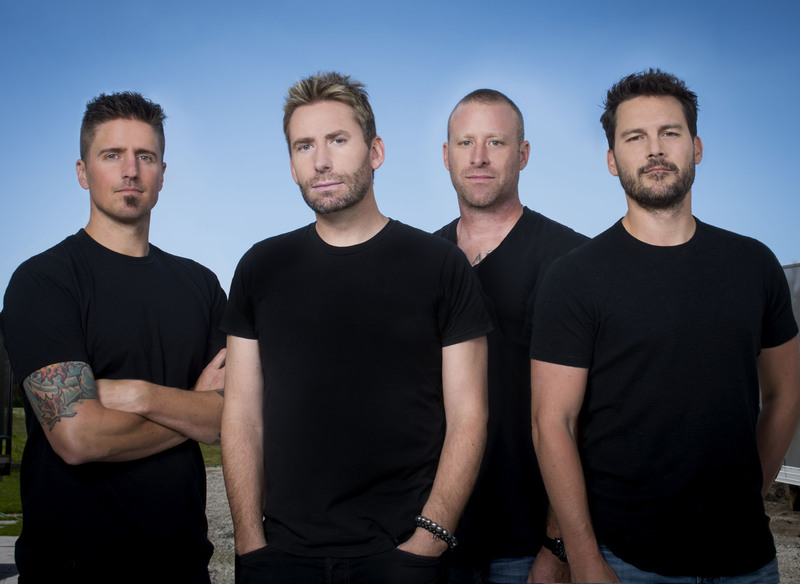 • Love ’em or loathe ’em, there’s no denying that Nickelback continue to enjoy unprecedented popularity across the planet. The Canadian band’s past six studio albums have all hit the top five here in Australia and each of them has achieved at least platinum sales. So there’ll be plenty of local interest in news that they’ve confirmed that their ninth studio album ‘Feed The Machine’ will arrive at retailers from Friday June 09, preceded by the title track, which is available digitally now. • 23 year old UK performer Stormzy will release his debut album ‘Gang Signs & Prayer’ at the end of this month. An artist to watch in 2017, Stormzy has been nominated for a Brit Award for Best Breakthrough. “This is the moment that I have been waiting for my whole life,” he says. “I am now ready to certify my position as a credible artist and someone who is here for the long run.” The album’s out on Friday February 24. • Another new album confirmed late this week is the latest from LA’s Cold War Kids. ‘LA Divine’ is the band’s sixth studio album and their first with new label Capitol Records (EMI here in Australia). 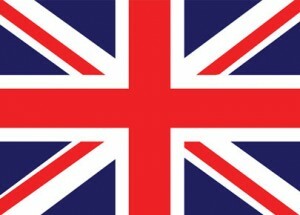 Their 2011 album ‘Mine Is Yours’ hit the top ten here in Australia, so they have history here. New single ‘Love Is Mystical’ is out now, ‘LA Divine’ lands on April 07. 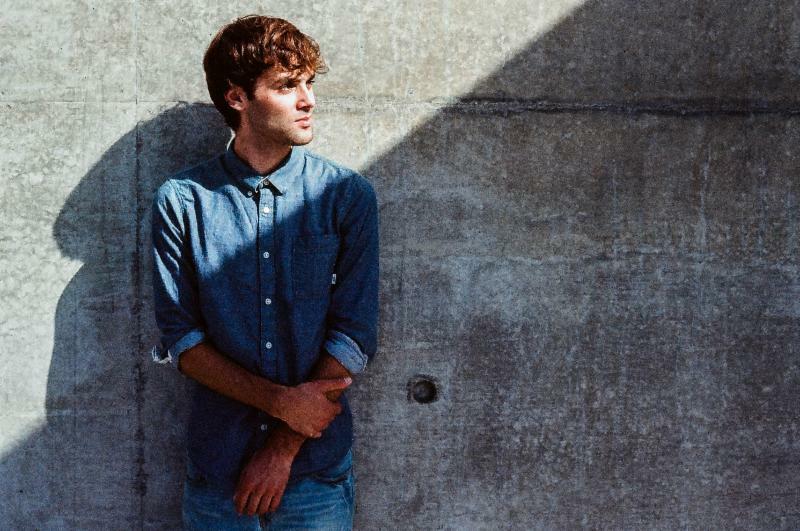 • LA native Day Wave also has new music in the offing this week, dropping his new single ‘Something Here’. The track, which was premiered by Zane Lowe on Beats 1, is lifted from Day Wave’s forthcoming debut album ‘The Days We Had’, which will be released in Australia through Liberator Music on Friday May 05. • Another from the sunny shores of California is San Francisco producer Viceroy, who’s inked a fresh new Aussie deal with the team at Sweat It Out. Our knowledge and coverage of the producer’s work stretches right back to 2011, when he dropped a remix of Madonna’s iconic ‘Like A Prayer’ (HERE). But this new chapter of his career kick starts with the juicy two track ‘Just Marinate’ EP, which features vocal collaborations with Wilki and Anjulie. It’s out now. • Ash Grunwald released a new single called ‘Hammer’ yesterday; at the same time confirming that he’d be hitting the road from early next month in support of it. The tour kicks off with a performance at the Garden Of Unearthly Delights in Adelaide on Wednesday March 01 and makes stops in Albury, Melbourne, the Gold Coast, Brisbane, Smithfield, Sydney, Wollongong and Bunbury, before wrapping in Denmark, WA on April 18. Tickets from his WEBSITE. 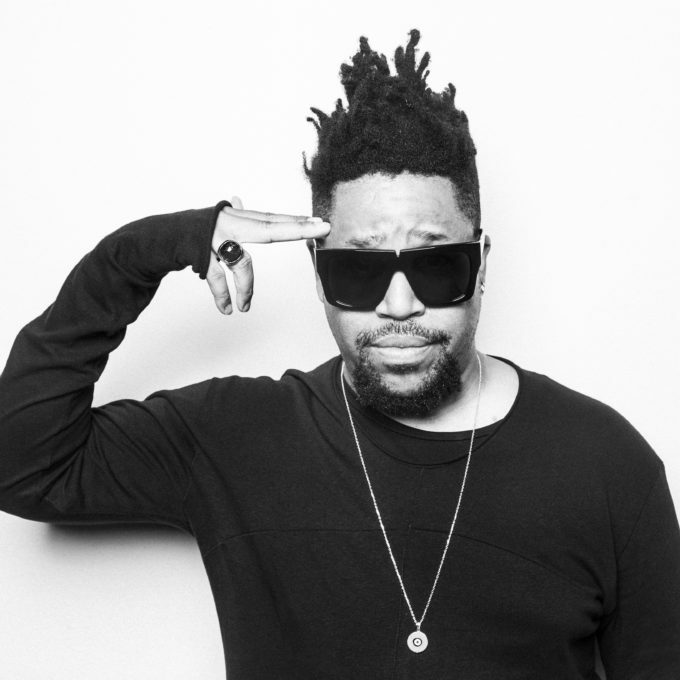 • Staying with the touring theme now and Felix Da Housecat will be in Australia later this month for appearances across the East Coast. The house music legend plays Brown Alley in Melbourne on February 24, The Met in Brisbane on February 25 and for Sunday Sessions at Cafe Del Mar in Sydney on February 26. Tickets are on sale now. • Dutch EDM legend Dash Berlin is also headed our way for a series of live appearances in three cities, but he’ll be hitting up Sydney, Melbourne and Perth and he’s not here ’til April. He plays Studio 3 in Melbourne on April 14, Enmore Theatre and Marquee in Sydney on April 15 (the extended three hour Enmore show ending at 11pm) and Perth’s Metro City on April 16. Tickets are on sale at 10am AEDT this Tuesday, February 07. • Mark it in your diary… The 2017 edition of Splendour In The Grass will take place at the North Byron Parklands on July 21, 22 and 23. Further information (including ticketing and that all-important line-up) will be forthcoming in the months ahead. 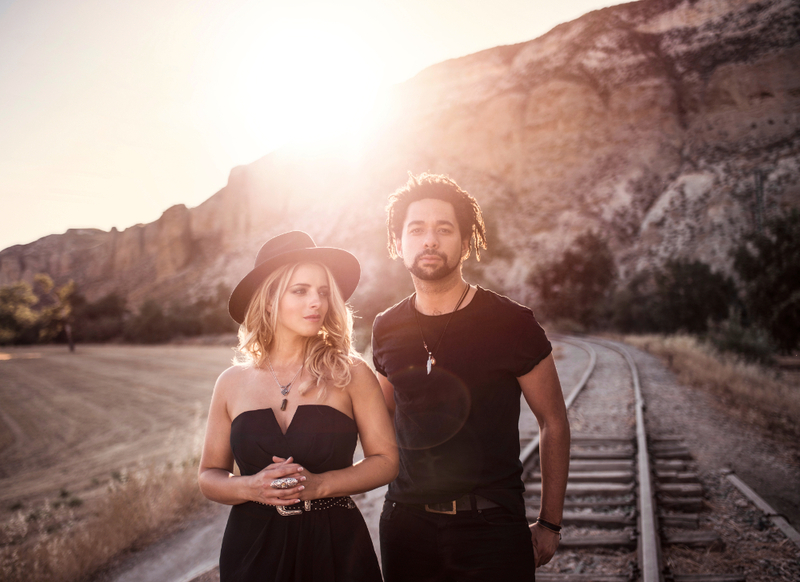 • UK duo The Shires will perform their first ever Australian headline shows when they’re in the country to be part of CMC Rocks in Queensland next month. The duo, who released their second album ‘My Universe’ last September, are their country’s biggest selling country act ever and will play their likeable blend of tunes to audiences at The Basement in Sydney on March 28 and the Northcote Social Club in Melbourne the following night. Frontier members get first dibs on tickets from Monday before general public tickets go on sale from 10am local time on Thursday February 09. • And the Bay City Rollers are headed our way. Metropolis Touring are bringing the Scottish ’70s supergroup to our shores in June this year for a series of 11 shows across the country. The band, famous for hits like ‘Saturday Night’, ‘Money Honey’, ‘Give A Little Love’ and the No.1 hit ‘Bye, Bye Baby’ will play a hit-filled set to audiences in Canberra, Melbourne, Rooty Hill, Newcastle, North Sydney, Wollongong, Revesby, Tweed Heads, Coffs Harbour, Adelaide and Perth from June 29 to July 14. Tickets are on sae from 9am this Monday HERE. • No change to the UK top four this week, with Ed Sheeran still in positions one and two (with ‘Shape Of You’ and ‘Castle On The Hill’ respectively, Jax Jones and Raye at No.3 with ‘You Don’t Know Me’ and Little Mix’s ‘Touch’ at No.4. The Chainsmokers’ new single ‘Paris’ improves one spot to No.5 and the rest of the top ten is relatively settled. Dua Lipa’s ‘Be The One’ makes a belated rush for the top ten in the UK, jumping from No.21 to No.11, while the week’s highest debut falls to Martin Garrix, PartyNextDoor and Nicki Minaj with ‘Run Up’, new at No.20. • Over on the UK albums chart, it’s the ‘La La Land’ soundtrack that assumes the No.1 mantle, wresting it from ‘Classic House’ from Pete Tong and company. Little Mix’s ‘Glory Days’ and Ed Sheeran’s ‘X’ are also in the top five, as is a debut for Deaf Havana’s ‘All These Countless Nights’, which is the week’s highest debut (No.5). Two new releases narrowly missing a top ten premiere are Lucy Spraggan’s ‘I Hope You Don’t Mind Me Writing’ and Train’s ‘A Girl, A Bottle, A Boat’, which enter the countdown at Nos.12 and 13 respectively. Migos’s ‘Culture’ is the only other top 20 debut (No.16). • After retaking the No.1 spot on the Billboard Hot 100 singles chart last week, Migos ftg Lil Uzi Vert’s ‘Bad And Boujee’ stays put for a second successive week, keeping Ed Sheeran’s ‘Shape Of You’ in the No.2 position. The Chainsmokers’ former long-running No.1 ‘Closer’ is back in business, improving from No.4 to No.3. Machine Gun Kelly and Camila Cabello now have a top five hit on their hands with ‘Bad Things’ (No.6 to No.4) and the Tay/Zayn collaboration ‘I Don’t Wanna Live Forever’ improves from No.8 to No.5. But it would appear that (at this stage at last) the new Chainsmokers single is failing to fire, dropping six places from last week’s No.7 debut. • Over on the Billboard 200 Albums chart, The Weeknd has managed to hold off a strong challenge from John Mayer and his new ‘The Search For Everything : Wave One EP’, by maintaining the No.1 spot with ‘Starboy’. AFI’s ‘AFI (The Blood Album)’ is the only other new entry in the top ten this week; it’s new at No.5. Other top 20 debuts include albums from Starset (‘Vessels’ at No.11), the ‘2017 Grammy Nominees’ album (No.16) and the latest ‘Kidz Bop’ compilation (No.18). • And that’s just about it for a super-sized Saturday edition of The Purge. But we’ll let you go with a reminder that we shall return on the stroke of six tonight with our weekly wrap of all things Aussie chart. ARIA Chart Watch is live from 6pm on the East Coast each and every Saturday. Be there. And by ‘there’, we mean ‘here’.